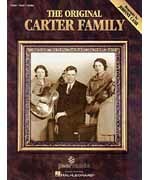 The Carter Family was the most influential group in country music history. This book salutes them, assembling 11 of their most popular songs, many photos and an extensive biography by Johnny Cash, who is married to June Carter-Cash. 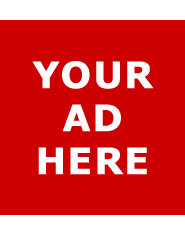 Songs include: Engine One-Forty-Three � Lonesome Homesick Blues � Wabash Cannonball � Wildwood Flower � more.